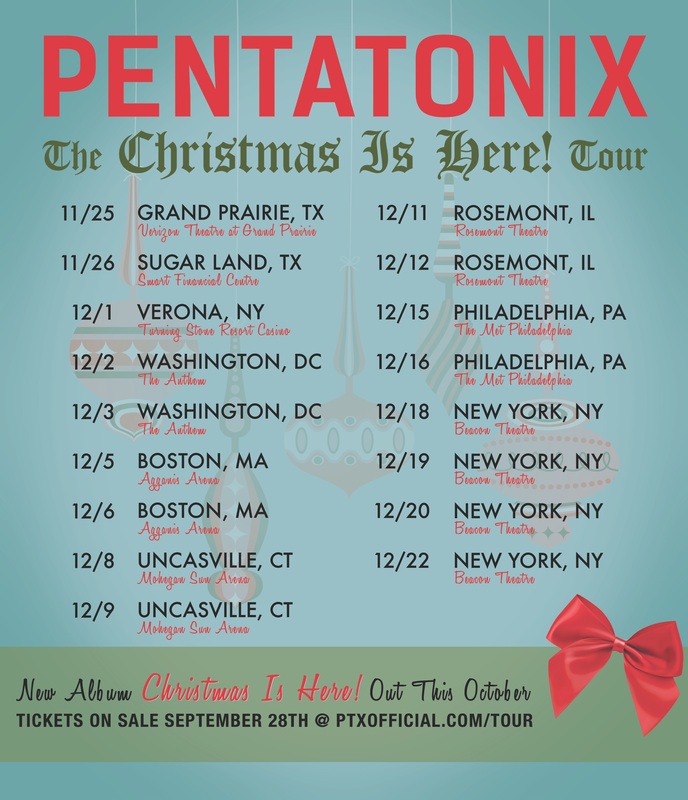 BIG ANNOUNCEMENT: NEW ALBUM, NEW HOLIDAY TOUR, NEW SINGLE! BIG ANNOUNCEMENT! With the holiday season just around the corner, we‘re SO EXCITED to share with you that we’re heading out on a HOLIDAY TOUR this WINTER! On top of that, we can officially announce that we have a BRAND NEW ALBUM with some of our favorite Christmas covers out this October! Our album ‘Christmas Is Here!’ will be available on October 26th, and our new single “Making Christmas” from The Nightmare Before Christmas will be released September 28th.